It has been recently reported that Apple has bought the indoor GPS, WiFiSlam, for $ 20M. 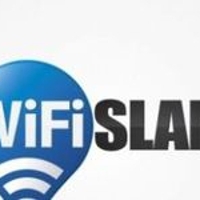 The report from the Wallstreet Journal stated that Apple paid $20M to acquire WifiSlam. WifiSlam is an indoor GPS which allows your smartphone to point its location (and the location of your friends) in real-time to 2. A second of two Iowa City Department of Corrections inmates has died within a matter of days, according to an announcement on kcrg.com. Both deaths are being investigated by departments of the state. According to a recent story on politico.com, Mark Zuckerberg, the founder of Facebook, has found a new outlet that has captured his attention: politics. 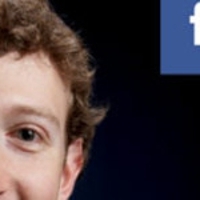 [ads]Zuckerberg, now 28 years old, is the official CEO of Facebook and a billionaire. Recently, rumors have been flying around about companies that will be introducing a brand new product to the market. 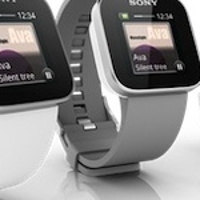 They will be bringing about smartwatches, which are a combination of smartphone technology and wrist wear. Iowa was recently given an abundance of money for a good cause. This money will create many new jobs in various cities in Iowa, creating a burst in the economy. This money has been awarded by the state government. A recent arrest by the Iowa City Police has led to a man facing a list of charges, including drug-related ones and child endangerment. [ads]Police were called to a mobile home belonging to 28-year-old Lyle Robert Hopkins in a park in August. 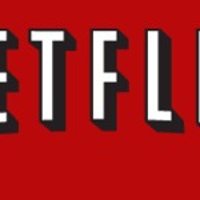 The most popular internet streaming media, Netflix, recently announced their Facebook integration feature for users in the U.S., letting their subscribers to share what they are watching with their Facebook friends. The newest operating system from Apple is expected to be released this summer, and Apple users are already looking out for what they can expect from it. 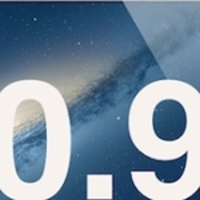 [ads]OS X 10.9 is set to be released sometime in 2013. The decision was made, and it affected not only The Vatican, but Catholics all around the world. 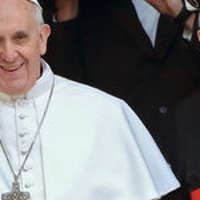 What does Iowa City think of the decision for the new Pope.Iowa City has reported that the Catholic churches and schools have been reacting to the decision-making process and the new Pope. Iowa City Police had an interesting traffic stop last Sunday night. Instead of a routine couple that was speeding, they discovered a couple that had much more reason to be flying through the streets of Iowa City.